From time to time we run different promotions, you'll find them here. Refer your friends, family and neighbors to The Mosquito Masters. If you refer a new customer who purchases two or more sprays, we will give you a complimentary spray! 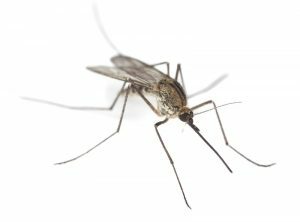 Please keep in mind that getting your neighbors to signup will only help to keep those pesky mosquitoes further from your property. The Mosquito Season Package starts as low as $65 per-spray. Or receive a discount on your season package by paying for the entire season up front. For event sprays and one-time treatments, contact us. Pay as you go or pay for the whole season and let us take care of the rest!